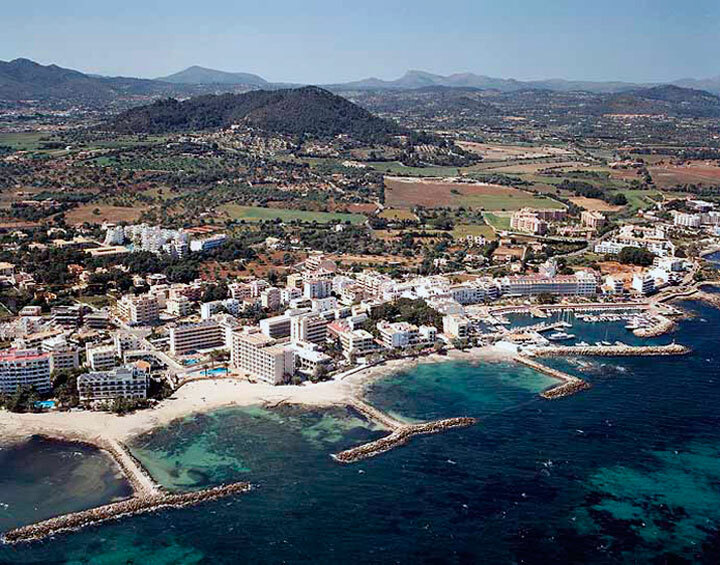 Cala Bona´s port is located on the northeast side of Majorca. 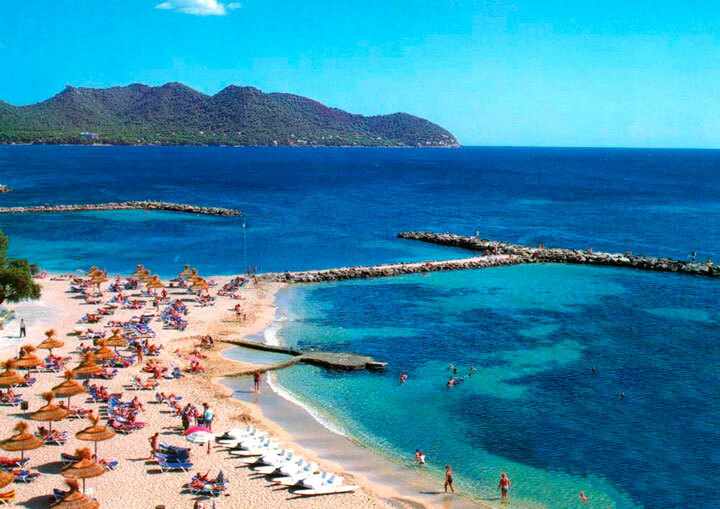 It is a small dock next to Cala Millor, a tiny fishing port which has the authentic charm of yesteryear. Its beach has a 550 metres length, ideal for those who run away from the crowds and search being calmed. The port´s original dates are set from 1934. There was a fishermen´s colony.